This is the “status quo” in rural parts of Guatemala with significant indigenous population. The Rotary Foundation, through its initiative “Water, Sanitation & Hygiene (WASH) in Schools (WinS),” is intervening to improve education quality and access – particularly for girls. UNICEF is working in more than 95 countries with the WinS program. WinS became a priority for The Rotary Foundation recently and is being implemented as a pilot project in Guatemala, Honduras and India. 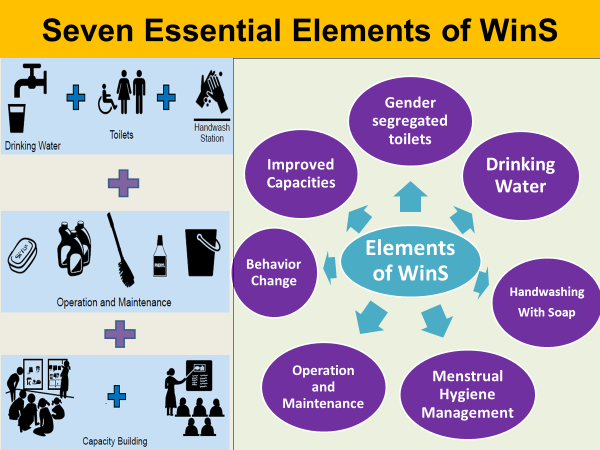 The key feature of WinS is to leverage off from water and sanitation related efforts and connect them with health, hygiene and education. Addressing health and hygiene training while developing water and sanitation projects may have a profound positive impact on the overall health of a community while benefitting education for boys and girls. About WinS: In February 2018, The Rotary Foundation (TRF) awarded $562,000 competitive challenge grant (PG1790001) to our team of Club Rotario Guatemala Sur, Rotary Club of Antigua, Rotary District 4250 and Barrington Breakfast Rotary Club, Rotary District 6440 addressing Water, Sanitation and Hygiene, (WASH) in Schools (WinS). 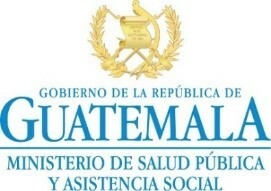 A total of 15,778 children (8,236 boys and 7,542 girls) between the ages of 3 to 18 from 48 schools in Sacatepéquez department of Guatemala, will have 24/7 access to clean water and sanitation facilities with emphasis on education and training for health, hygiene and menstrual health management. Access to clean safe water is provided with Sawyer SP 202 water filter based on 0.1 Micron Absolute Hollow Fiber Membrane technology. Handwashing and drink stations are critical for improved health and education. Handwashing stations are being built with multiple faucets. Gender segregated toilets will be built. Photos show the BEFORE and AFTER toilets. Restroom with toilet and sink for girls to meet their needs during menstrual cycle to guarantee washing, changing and menstrual waste disposal with privacy. Effective health and hygiene training program to encourage formation of cleaning habits and promote cultural behavioral change. Inauguration Ceremony: The WinS Project was launched on April 6, 2018 with an inauguration ceremony held in Antigua. Dignitaries from each of our governmental stakeholders were present and spoke about their support and commitment to the project. Also present were the Majors from each of the eleven plus municipalities and Principals from many of the 48 schools. Approximately 130 persons attended including many Rotarians, teachers and community people. Photo shows the key representatives of governmental stakeholders. The award of this grant now presents an opportunity to begin putting all our plans into action to help children, with emphasis on improving education for girls. 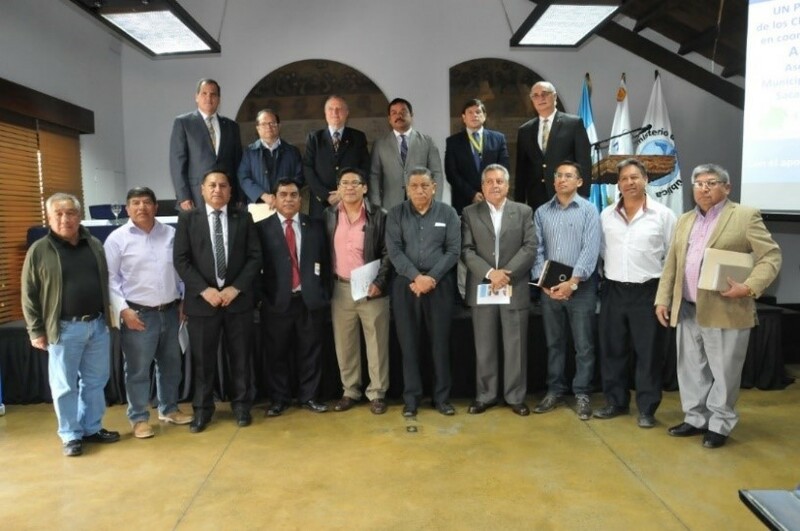 In addition to active engagement by the host and international Rotary clubs, we have created alliances with municipal governments, school authorities and local community of the Sacatepéquez Department in Guatemala. Our team is well positioned to implement all aspects of the project and make a positive impact on boys and girls alike.